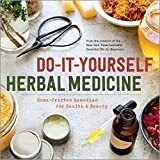 about this book: This is the second volume in the series "Herbal Medicine from Your Garden or Windowsill" and covers making home remedies from herbs commonly used in the kitchen. It's not unusual to grow herbs for use in cooking, but many people don't realize that the same herbs can be used as remedies for day-to-day health issues like diarrhea, indigestion and headache. You get a good feeling from knowing that the solution to life's little niggles can be as close as your own back yard. 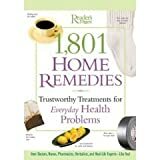 Knowing how to grow your herbs correctly and how to use them is the topic of this book. Even though at a pinch you can use herbs from your kitchen stores if they've been stored in the correct conditions, it's better by far to grow and preserve them yourself, so that you know that they don't contain harmful chemicals which might change or remove their effectiveness. 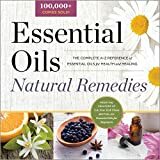 As well as details on the care and use of cooking herbs, Home Remedies from Culinary Herbs has an alphabetical index of remedies, to help you to find the treatment you want, fast.